Rajkot police has banned the popular multi-player game PubG mobile. They said that the games are addictive and harmful for the youngsters. After arresting 10 people yesterday, they have arrested 6 more people today in the age group of 18 to 22 for playing the popular game. 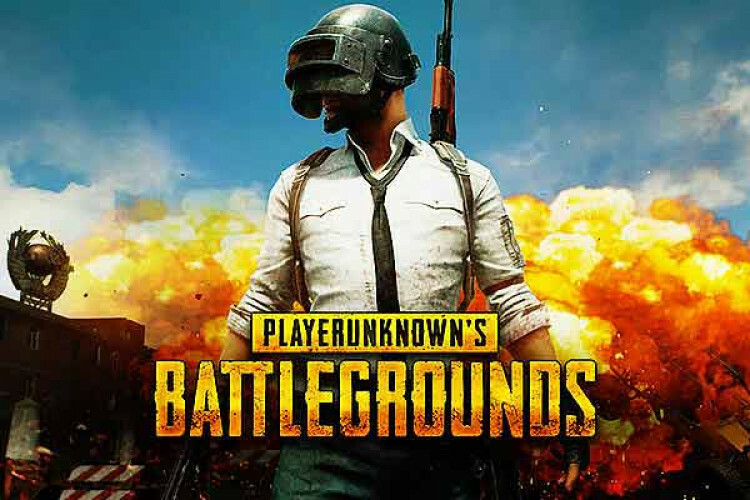 PubG's battlegrounds game has been banned in multiple cities and last week Rajkot, Surat and Vadodara authorities have also placed a ban on this.